Jugglers are everywhere, in Sydney,in the United States,in Europe, and there is even a troupe in Afghanistan. 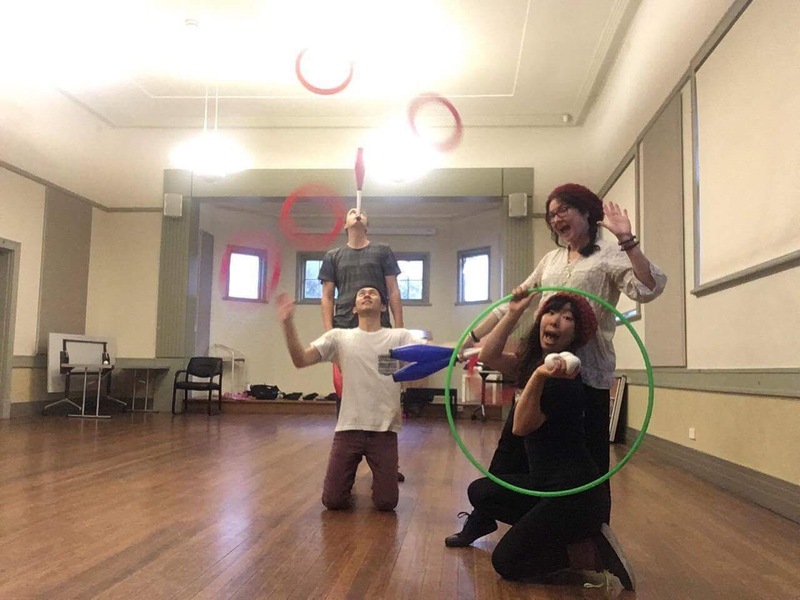 So when a Sydney juggler travels how do they find their international peers? Well, the best way is to visit a juggling shop like Passé Passé in Paris or Oddballs in London or Juggleart in Melbourne. A Sydney juggler was featured in the Sydney Morning Herald this weekend. It’s a great article about our favourite art and one of our favourite people and worth a read. In further exciting news The International Jugglers Association is coming to Melbourne in September . Previous postJuggling, in Sydney, is beautiful.